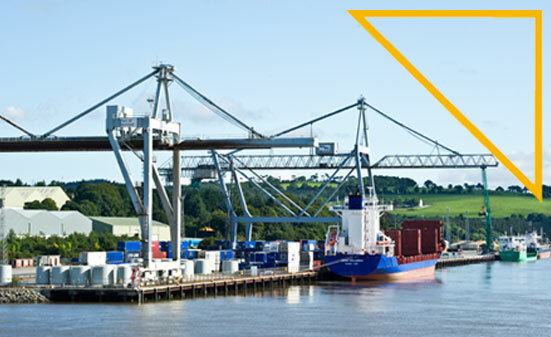 Located in South Kilkenny, just 4 miles from Waterford City, the port at Belview is the nearest Irish multi-modal port to mainland Europe. Currently home to 23 businesses with more than 600 employees. Belview is strategically placed within two hours of Ireland’s major cities – Dublin and Cork. 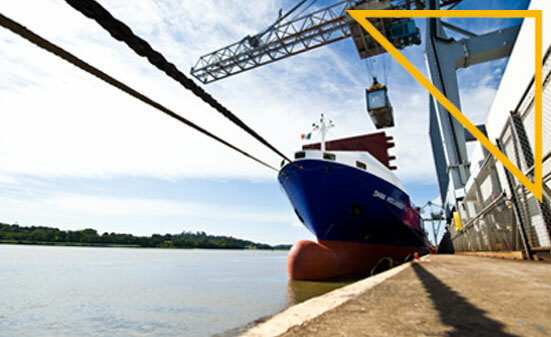 It is a natural hub for the integration of shipping, road and rail freight services and is connected via an exceptional road and rail network. It offers those involved in the shipment of goods an efficient and cost-effective service with savings in both time and fuel. 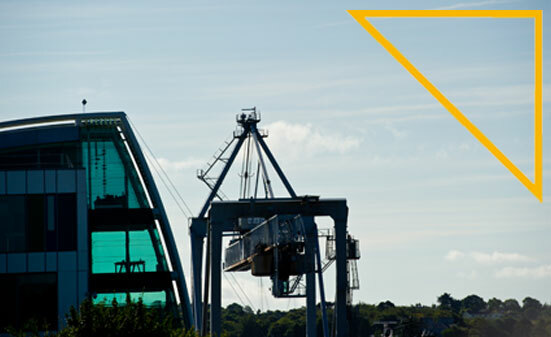 The port has considerable experience handling cargo including -containerised cargo, liquid bulk, bulk and break bulk cargo. Belview has significant experience in cargo associated with renewable energy activities thanks to the wide open and covered quays, as well as extensive storage areas. For businesses looking to locate, there are 265 hectares of zoned land and extensive land banks ready for potential development as part of the Belview zone. 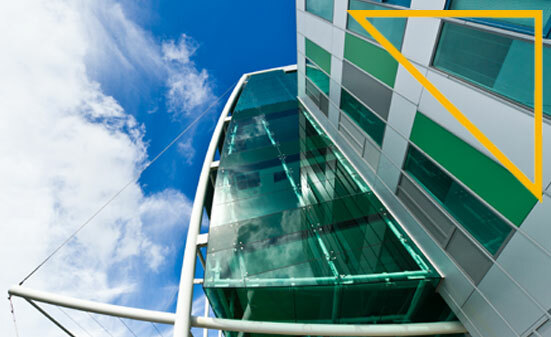 This is particularly suited to large-scale projects such as Life Sciences and Agri-food. The site is equipped with significant water and waste water capabilities, power facilities with 10Kv electricity lines, storm water disposal and natural gas facilities. Marine Point Business Park, also part of the Belview zone, offers modern office space with ample parking facilities. The site has all the infrastructure necessary for high volume production and is serviced by a high capacity fibre optic network.